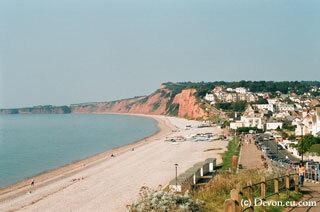 Budleigh Salterton is a lovely resort with a pebble beach in East Devon and is in an Area of Outstanding Natural Beauty. It was originally called Ottermouth as it is at the mouth of the River Otter. It once had an industry of salt-panning hence the second part of its name. The nearby cliffs are part of what is known as the Jurassic coast because of the number of fossils found there. 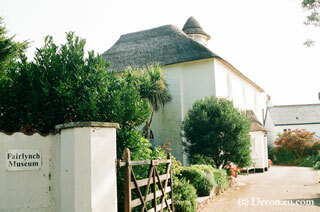 Budleigh Salterton has a number of old buildings that include the Fairlynch Museum which is a thatched building. Nearby Otterton village also has thatched cottages and a working water mill. Sir Walter Raleigh was born nearby in East Budleigh. Budleigh Salterton has a reputation of being a sedate tourist resort with a genteel appeal that will continually attract people.